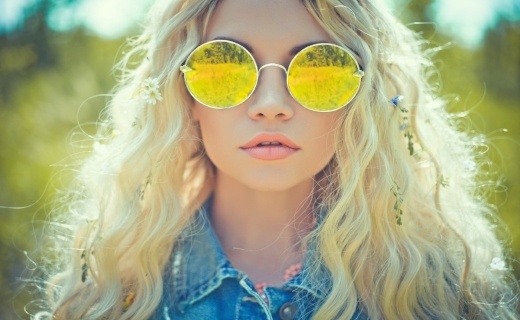 Today, music marketing is becoming a driving force in the fashion economy. This is because music and fashion are both artistic and aesthetically pleasing; and intertwining both in a live experience or digital world creates the most powerful emotional response from consumers. Many of these brands are using music to help connect them with Millennials, who increasingly are hard to reach as social media and other forms of digital entertainment fragment their attention. Music’s allure as a marketing tool is growing for other reasons as well. Major concert promoters are offering corporate sponsors exposure to a growing global fan base as they snap up smaller promoters, expand internationally and live-stream more of their shows and festivals. Below you will read how five leading retailers have successfully used the power of music as a marketing tool to deliver positive experiences, boost customer loyalty and engage with their customers, including H&M, Very, Converse, American Eagle and Raymond Weil. Global Swedish fashion giant, Hennes & Mauritz, better known as H&M fully embraces music and has run several music related campaigns, including a number of associations with both artists and festivals. Recently the retailer has hooked up with M.I.A. to find 1,000 tons of unwanted clothes to be recycled and turned into new garments as a way to raise awareness of World Recycle Week, taking place April 18th to 24th. As part of their efforts, M.I.A. 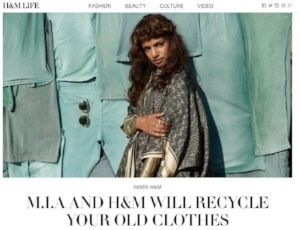 is also launching a new music video that will focus on the environmental impact of clothes sitting in landfills around the world and will be available on H&M’s website this month. H&M has successfully brought the fashion catalogue into the modern world in a campaign it ran in Asia last year, where users in Singapore, Hong Kong, Malaysia, and mainland China were able to enjoy mixing their passion for fashion with music. H&M’s Fashion Mixer is an online display of the forty-three new designs in its collection. Each item comes with its own unique sound effect, created by a mix of local and international artists. Users can simply drop and drag items they like into the music mixer to create their own remixes and they, along with their matched garments could be shared on social sites. H&M has also launched a second “Coachella” collection that has been selling at Anschutz Entertainment Group’s desert music festival in April. 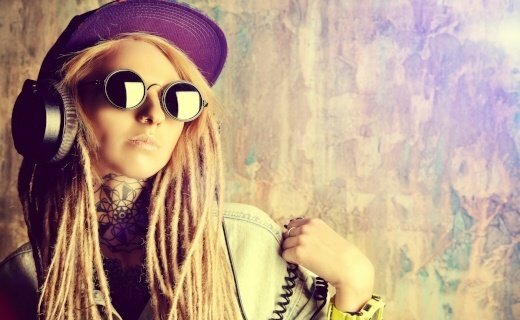 UK clothing Retailer Very used music and data analytics in the highly successful #Summertime campaign recently that was able to latch onto Very’s music fan's passion for hip-hop, the fashion brand was also able to grow brand affinity with its consumers, that resulted in an ROI of six to one, for an investment of less than half a million dollars. DJ Jazzy Jeff and The Fresh Prince (a.k.a. Will Smith) had one of the 90’s most catchiest theme songs, "Summertime" which has now been re-created by London duo Rizzle Kicks for the very first “shoppable” YouTube ad for the retailer. Using previously available customer data, this retail brand was able to determine which music genre and artist would most likely be influential to its target market. The music genre and the overall vibe of the ad is what initially connects music fans emotionally with this innovative music ad. Everything that is seen in the video is available for purchase, with the top banner of the video displaying “shop this video”. The first 10,000 fans who visited the Very site were also offered the exclusive “Summertime” track. This exclusive content was appealing to music fans and was a great way to achieve high digital engagement. I believe Converse’s approach to its entire music strategy has been a dedicated one. The brand has cleverly used music to gain a deep connection between brand-lovers and music fans. 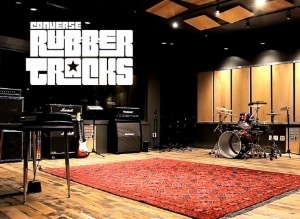 It created a free recording studio “Rubber Tracks”, which was inspired by its CMO, Geoff Cottrill, whose deep passion for music has helped steer all things marketing at Converse. “Rubber Tracks” is a community-based recording studio dedicated to help fledgling musicians jumpstart their careers. Through music, Converse has differentiated its brand from other shoe manufacturers. This is why this American footwear brand is globally popular and loved. It has more loyal fans on its Facebook page (37.6M) compared to Adidas (21.8M) and Nike (23.4M). The US fashion brand that is known for its alternative style, has embodied its image with playlists heard throughout its stores. 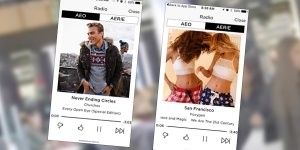 In July 2015, American Eagle decided to extend its love of music by connecting to music fans and adding a music streaming service to its mobile shopping app. 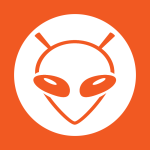 The goal was to boost in-app engagement and brand stickiness. 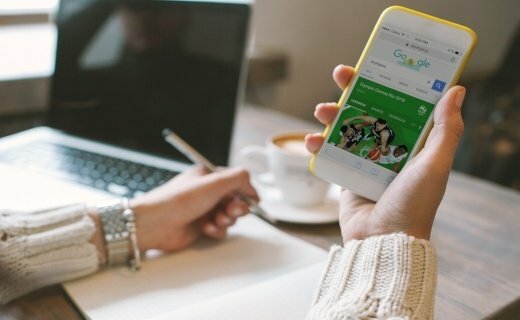 American Eagle is now reporting that consumers who pushed play, spent more than triple the amount of time on the app as those who didn't, while the number of users who returned within 30 days doubled. That all adds up to an overall increase in sales. American Eagle Outfitters’ m-commerce shopping app enables users to stream music whilst shopping in the app and also continues to play their favourite sounds in the background of their devices. 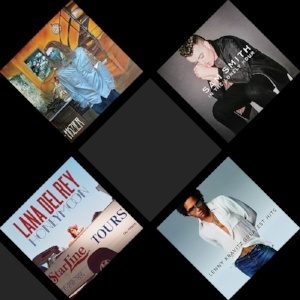 American Eagle Outfitters is differentiating from other streaming services as it has curated playlists specifically tailored for its core customer. The company created a competitive tool which is driving sales with the use of music which their consumers can listen to at any time an is cleverly developing customer loyalty in the process. For luxury Swiss watchmaker Raymond Weil music has always been an essential ingredient, which has been involved with the music industry for over three decades. To celebrate its 40th anniversary, it has collaborated with Universal Music to offer consumers a bespoke digital music streaming service, which it has launched using a multi-channel campaign throughout March and April. Raymond Weil will also host a custom radio station on its website, which has been created and customised by Universal Music. All listeners of Raymond Weil (RW) Radio will be able to pick from 40 tracks. Also consumers who register on the Raymond Weil website will gain access to exclusive advert-free radio playlists with a selection of over hundreds of songs. For Raymond Weil watch owners, full and unlimited access to additional playlists, editorial content and news will be available. They will also have VIP access to exclusive content, including extended concert footage from milestone shows. The fashion industry knows that music is emotive and that’s why they are using it for brand building. The question is, in such a highly fragmented market, where mobile is the key device for Millennials and music is their religion, how can they generate even more value for their business from what they are already doing? 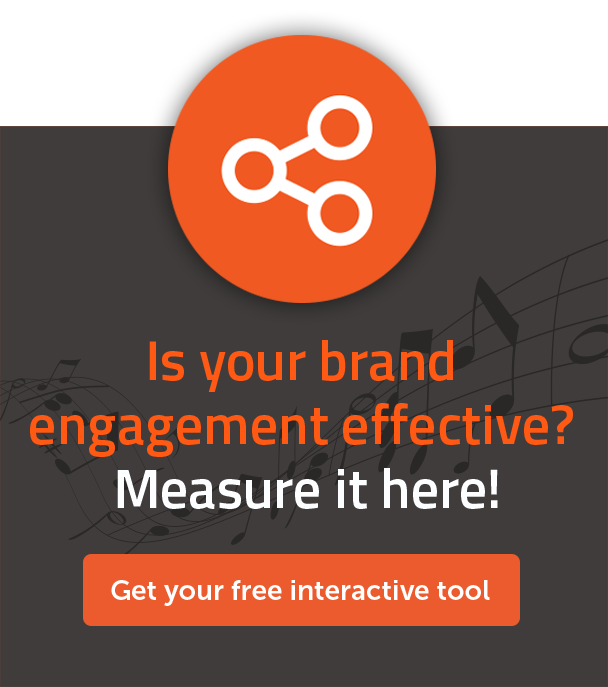 We believe that music is the pillar on which we can build highly valuable marketing personas via various engagement methods and business intelligence. Allowing these fashion brands to go one step further in providing narrowcast communication methods to their consumers will not only produce great revenue for the brand, but will also ensure that the consumer is happy, getting relevant messaging that they appreciate. Is it achievable – we definitely think so!